Infinity is a new condo development by the Conservatory Group overlooking the Waterfront. 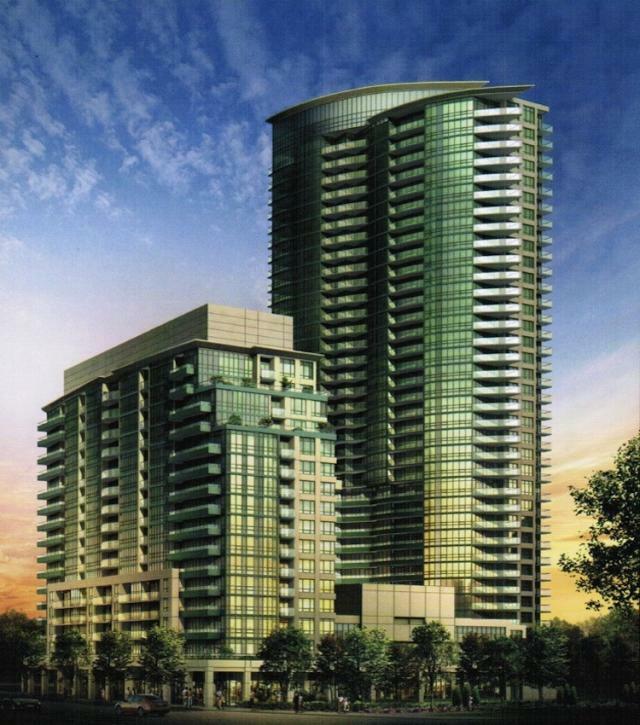 It currently consists of two towers: Infinity 1 at Grand Trunk Crescent and Infinity 2 on Simcoe Street. Infinity 1 is the taller tower with 35 storeys and 395 units, while Infinity 2 is a 16-storey condo offering 244 units. A third tower, Infinity 3, has been completed. At 35 floors, it features 407 units, ranging in size from 561 to 1043 square feet. Some of the infinite number of reasons to live at Infinity are the incredible location, spectacular views and the luxurious suites and amenities offered. Infinity is conveniently located just steps away from Union Station, the Toronto Waterfront, the Air Canada Centre, the CN Tower, the underground PATH network, and the TTC, connecting you to the rest of the city. Living in the Infinity neighbourhood truly gives you endless possibilities.